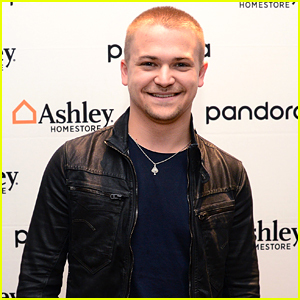 Hunter Hayes Photos, News, and Videos | Just Jared Jr.
Hunter Hayes is all smiles backstage at the Sounds Like Home Raleigh event presented by Ashley Homestore on Thursdsay night (April 4) in North Carolina. Just recently, the 27-year-old “Heartbreak” singer opened up about his take it or leave it relationship with social media. Hunter Hayes just made our Valentine’s Day even better by releasing a brand new version of his hit song, “Wanted”! The new version is a welcome and refreshed song, smoother, and not overproduced. 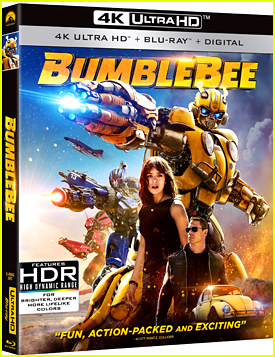 In fact, it might even be better than the original version. 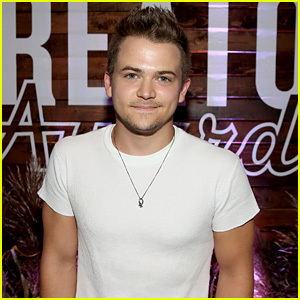 If you missed it, Hunter also just released another new song, called “Heartbreak”. You can listen to both the new “Wanted” and “Heartbreak” below! Hunter Hayes is making Christmas come early. The -year-old singer treated his fans to a trio of holiday cover songs: “Blue Christmas”, “This Christmas” and “I’ll Be Home for Christmas”. “It’s officially time for Christmas Music! Adding 3 more to the playlist myself!” Hunter announced on Twitter with a link to the songs. They’re so good and you need to add them to your own playlists now. 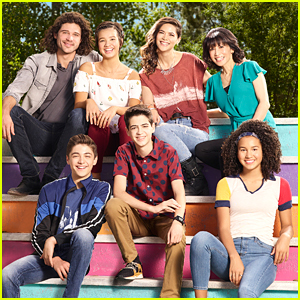 Listen to them all below! TELL JJJ: What’s your favorite Christmas song? Hunter Hayes put a brand new spin on his new music video for “One Shot” and it’s probably his best yet! 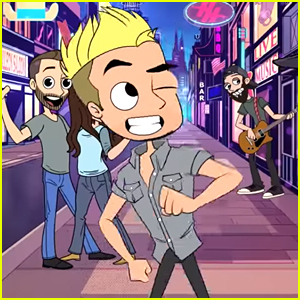 The 27-year-old singer turned the visual into an animated story that finds him regretting and not remembering anything he did the night before after drinking a little too much. “I really wanted the video to portray the humor in looking back at some of my most embarrassing moments and highlighting the fact that it’s really okay to not take yourself so seriously,” Hunter told Billboard. 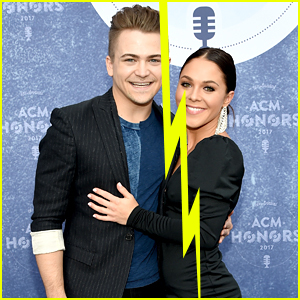 We weren’t 100% positive that Hunter Hayes and Libby Barnes split, the singer confirmed it during an interview with People. 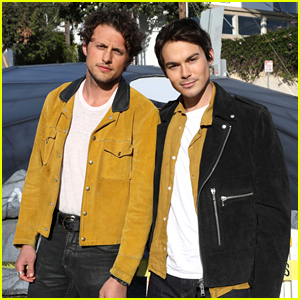 The 26-year-old musician and Libby had been dating for several years before their break up. He even wrote a song or two for her. 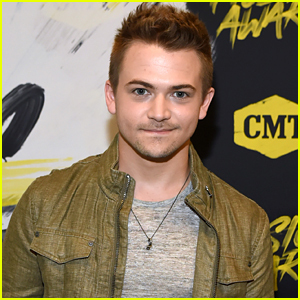 While promoting his new music, Hunter says that you can hear how his music helped him through the split. He also opened up about how he’s always looking for his life partner. You can stream Hunter‘s two new songs “Dear God”, and “One Shot” on JJJ now. 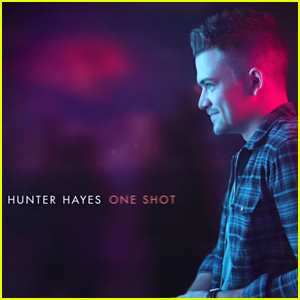 Hunter Hayes is back with another brand new song, “One Shot”, that will hit you right in the feels. The 25-year-old country singer is getting even more and more real with each new song he drops from his forthcoming album. “I’ve never done anything like this. I’ve never written anything like the stuff on this album and there’s topics that I’ve never covered before that I’ve been afraid to cover,” he recently shared with Taste of Country. Check out the song below and grab it on digital retailers now!